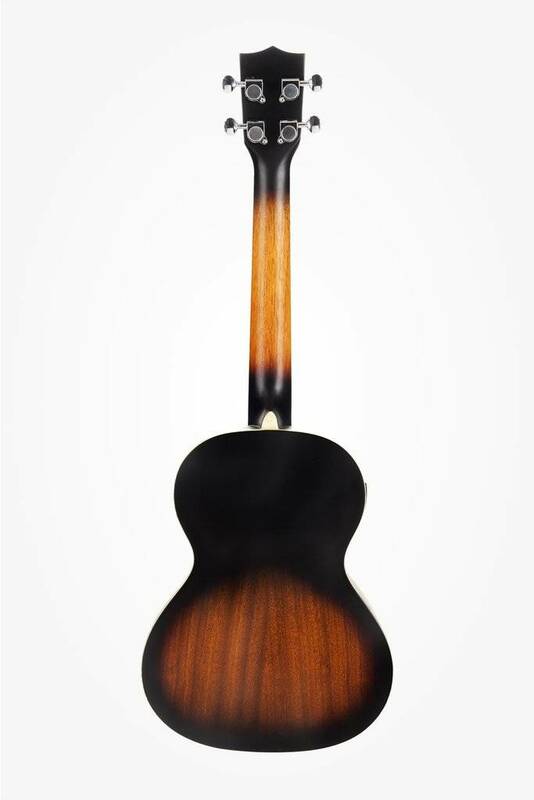 Our Signature Tenor ukulele has a beautiful Archtop/Archback design with classic F-holes. 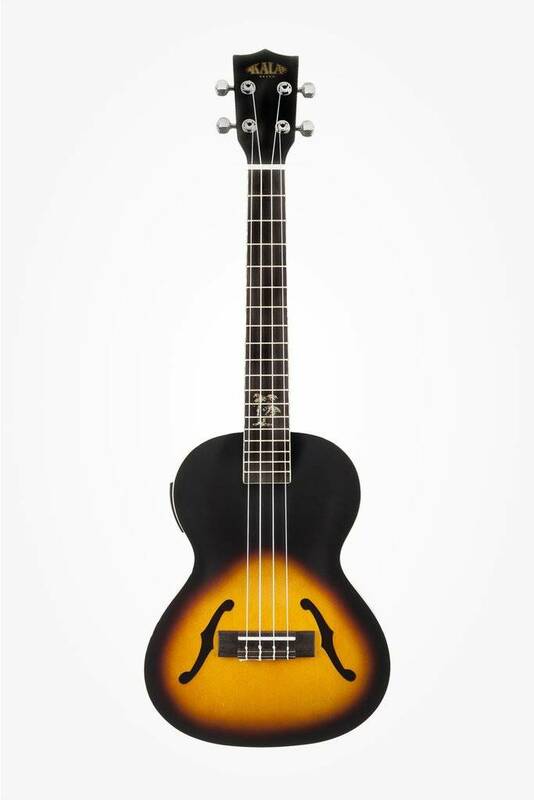 Fitted with a Spruce top and Mahogany back and sides, this instrument resonates with a warm, mellow sound. 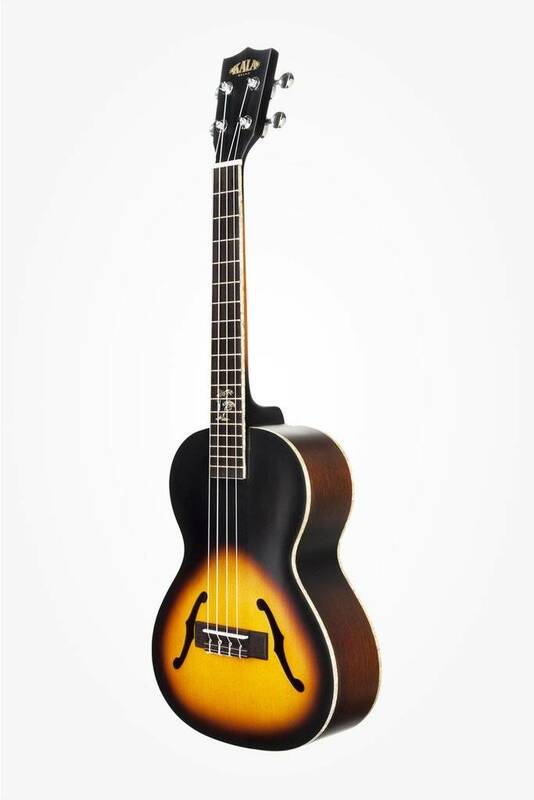 Our Signature Tenor ukulele has a beautiful Archtop/Archback design with classic F-holes. 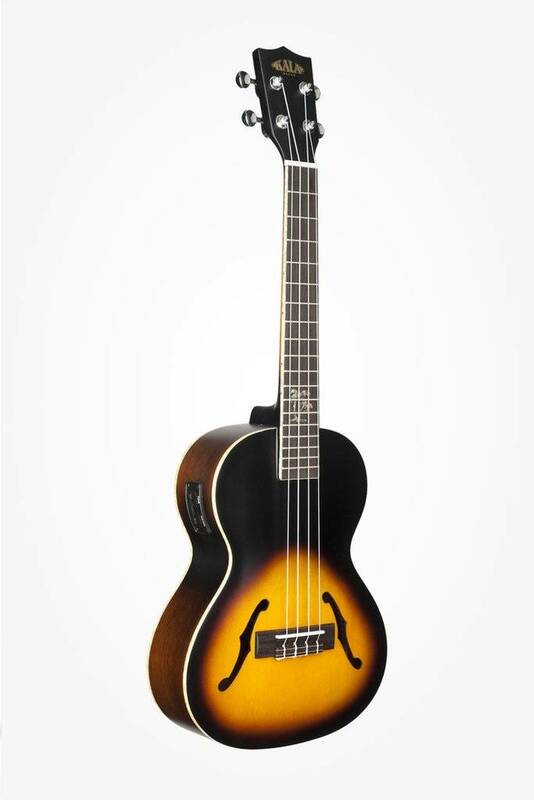 Fitted with a Spruce top and Mahogany back and sides, this instrument resonates with a warm, mellow sound. The uke is trimmed with white pearloid binding around the body and fretboard and includes a Shadow pickup. 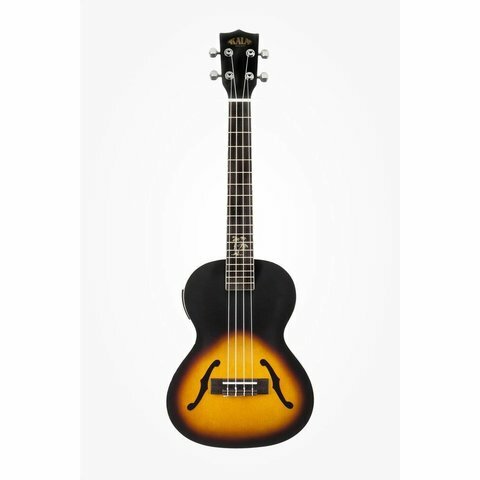 This mellow sounding ukulele is perfect for playing at home or on stage! Available in Tenor.